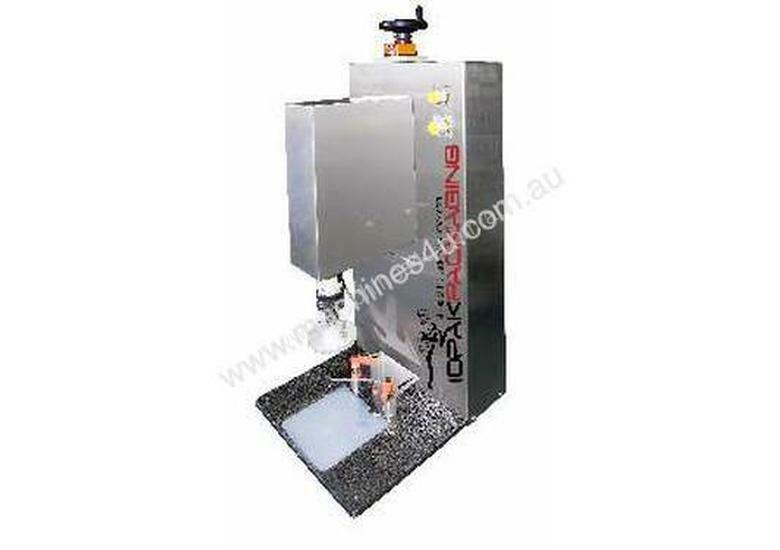 JUST THE RIGHT TORQUE FOR ALL YOU HONEY,OIL SAUCE, SOUP & COSMETIC MANUFACTURERS - THIS GREAT LITTLE CAPPER IS FOR YOU! 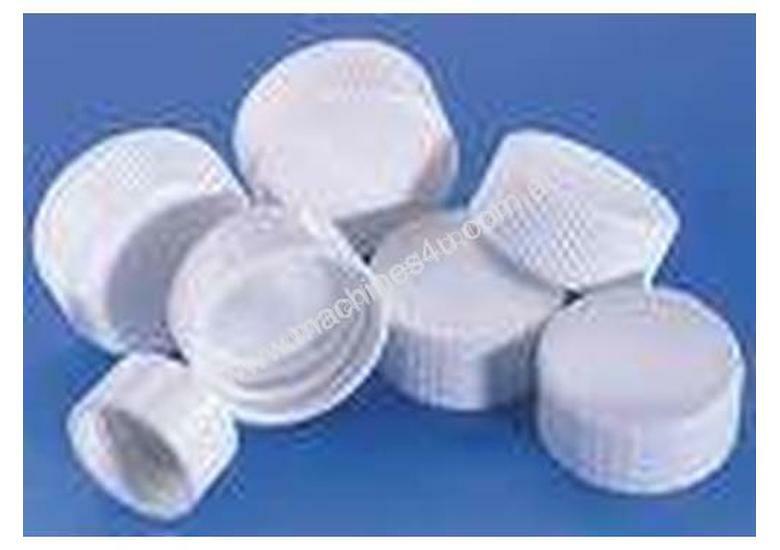 You have to cap immediately after filling - correct? 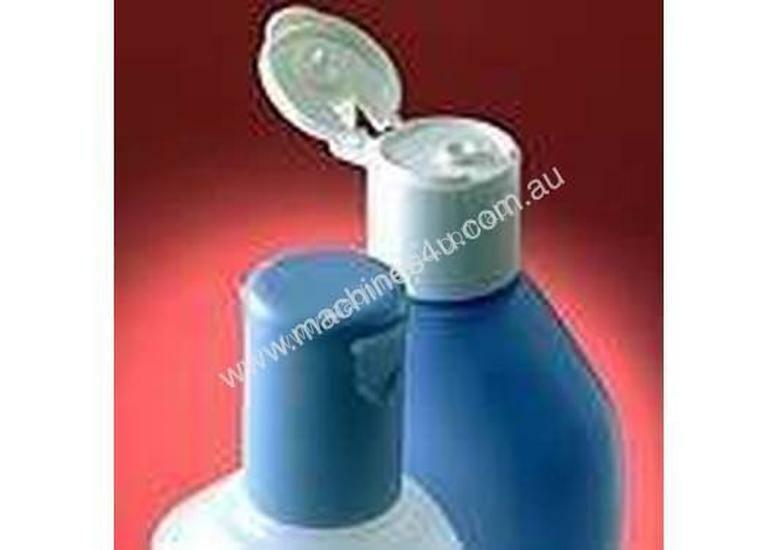 The bottleneck caused by hand capping can result in contamination and spoilage - and then you have the added burden of leaking containers. IOPAK Pneucap CT-2 can be designed to handle 24 different torque combinations. 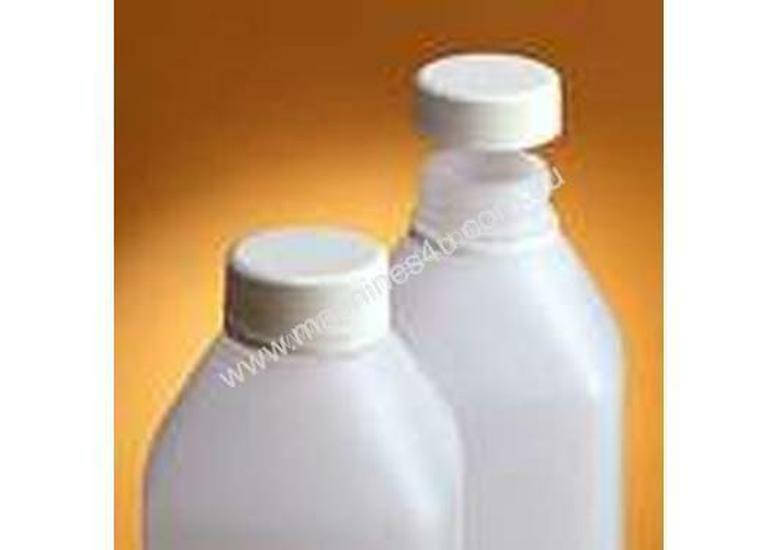 Price is subject to PPN inspecting the sample bottle and cap.